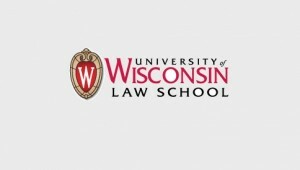 The American Antitrust Institute and the University of Wisconsin Law School are hosting Food and Agriculture at a Crossroads: Setting Competition Priorities to Protect Producers, Consumers, and the Supply Chain on December 7, 2018 at the University of Wisconsin Law School. From the organizers: The roundtable will take up major competition policy issues involving concentrated food and agriculture markets, their interconnections to the broader national and global supply chains, and strategies for improving competition. The roundtable will begin with a briefing on the state of competition in food and agriculture, with a focus on gaps in the law or legal doctrine that makes developing competition policy particularly difficult.